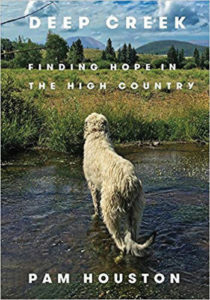 Surviving a horrific abusive childhood at the hands of her parents and a youth spent “addicted to danger” with suicidal thoughts and forays into reckless endeavors, Houston moves from a childhood feeling “unsafe, unwanted, and unsettled” to establish a “real” home, a safe place of refuge “as beautiful a thing as (she has) ever known.” The ranch and its environs and inhabitants mother her perfectly. For those who haven’t yet experienced the strange world of the Limetown podcast, be prepared for a wistful and dark romp into the human psyche. 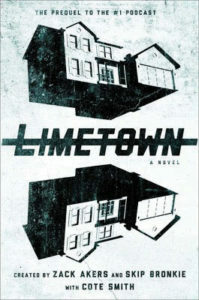 Limetown was formed by a famous recluse and populated by a horde of scientists; it quickly became a source of conspiracy theories before it suddenly disappeared — prompting a great deal of public outcry.